It is also called "Suisurius". It is a product of high nutritional value, so it is available in Europe from Healthy Diet stores. 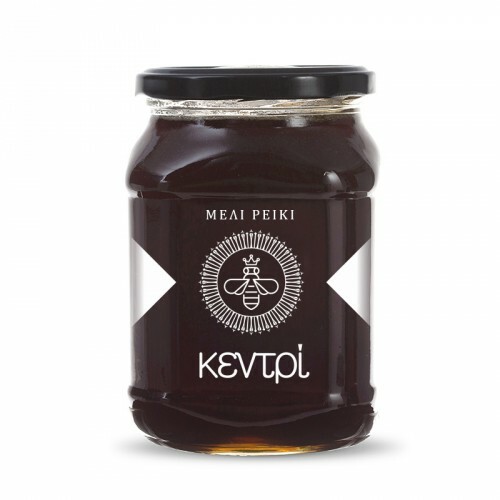 Excellent honey for children with anemia and for the elderly. A little of this honey is enough to rejuvenate. The heather honey has the unique property of dropping cholesterol. Scientific research has shown that heather honey has antiseptic and anti-inflammatory properties with an emphasis on the urinary and digestive system. It has a characteristic smell and flavor that is particularly appealing to discerning consumers. It crystallizes quickly, in one to three months. It is dark and after its crystallization it gets a reddish appearance. In France this honey is - along with chestnut and lavender - the finest French honey. The French produce - with this honey only - the famous French gingerbread. Nutritional value: especially tonic for the body, contains dozens of natural nutrients, vitamins, enzymes & amino acids.